We are so happy and proud to share the news about longtime Fresno Basque Club member, and NABO delegate, Antonio "Tony" Campos, who is being honored by the California State University, Fresno's Ag One Foundation at its annual Community Salute. 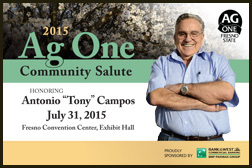 The 2015 Community Salute honoring Tony will be held on July 31, 2015 at the Fresno Convention Center Exhibit Hall beginning at 6pm. This program has been honoring extraordinary individuals for their devoted service to the California agriculture since 1987. As stated in the invitation, "Guided by his traditional values, Campos continues to exceed in the agriculture industry while maintaining an active role in supporting his community which makes him an undeniable recipient of this recognition." Proceeds from this event will establish the Ag One – Antonio "Tony" Campos Endowment that will support students and programs at the Jordan College at California State University Fresno. For more information, including how to make reservations for the event, or to read more about Tony, click here. On behalf of everyone in NABO, our warmest congratulations to you Tony! 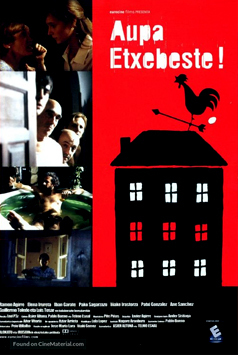 Zorionak Bihotzez! 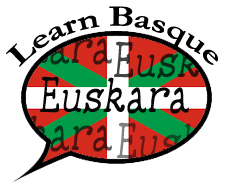 The Southern California Basque Club will host its 69th annual picnic this weekend, on Sunday July 5th at the Chino Fairgrounds (Central and Edison Avenues). The day will begin with Mass, celebrated by Fr. Javier Altuna, followed by a BBQ Steak lunch at noon. Afternoon activities will include performances by local dance groups, and a BBQ lamb dinner being served at 6pm. After dinner there will be a public dance to the music of the Jean Flesher Band until midnight. For more information visit the club's website. The Elko Euzkaldunak will host its 52nd annual festival also this weekend, July 3-5th. Festivities begin on Friday with the kickoff, Txupinazua, at the clubhouse. Saturday's events include a 5k race, parade through downtown Elko, Basque dance and sporting exhibitions at the Fairgrounds, plus plenty of good food and drink. Saturday concludes with a public dance begins at 9pm to the music of Amuma Says No. 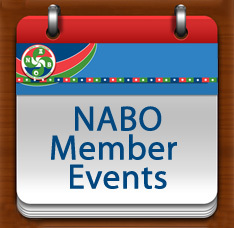 If that weren't enough, Sunday begins at 10:30am, again at the clubhouse, with a sheepherder's bread auction, mass, and more dance and sporting exhibitions. For complete information visit the club's website.